ID Fleet Hire has a range of Wood Chippers available for hire for both professional tree management companies and domestic customers. 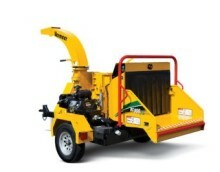 Our machines are engineered with exclusive features that promote ease of operation, efficiency and operator safety for arborists, landscape contractors, logging firms and those who need to dispose of slash and other wood waste with small to medium diameters. 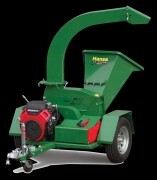 With a range of both small and large machines we are the leading hirer of woodchippers to the Western Australian market.